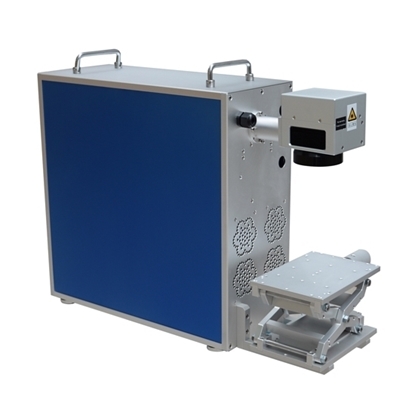 ATO fiber laser markers include four types of machines: portable, desktop, handheld and dynamic flying, which can be used for marking logo, barcode, UDI code, etc. on all kinds of metals, plastics, and jewelries. Portable fiber laser marker, using for marking small parts (Gold jewelry, hallmarking jewelry, aluminum, electronic components etc.) in workshop, house and commercial place which have limited spaces. 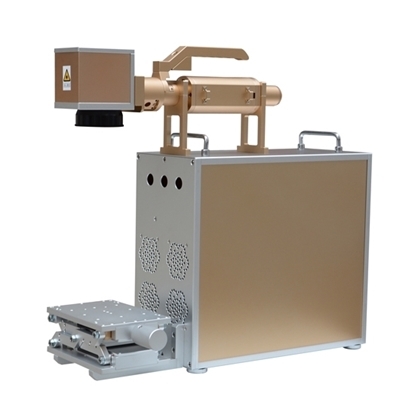 Desktop fiber laser marker, using for marking big parts (Brass, stainless steel, plastic parts, PCB etc.) on its large platform in factory single marking station. Handheld fiber laser marker, movable scanner head is the best characteristic of getting close to big object in marking process, also can work as portable laser marking machine. 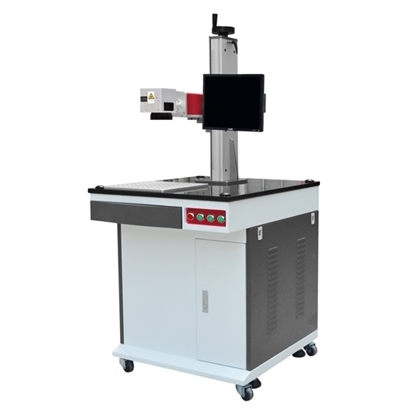 Dynamic flying fiber laser marker, using for marking on the fly in medicine/water packaging line, i.e. "Manufacturing Date & Batch No." Shop low cost fiber laser markers on ATO online store now. 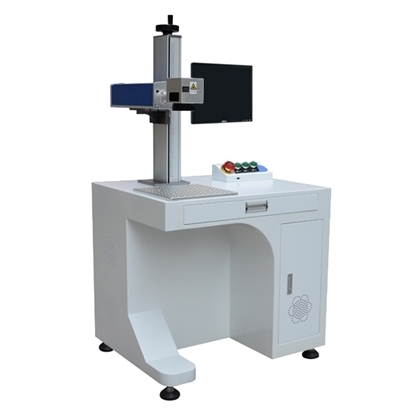 Cost-effective portable fiber laser marking machine for sale, faster marking speed, more sophisticated engraving effect, 20w output power, integrated module design, maintenance-free. Handheld fiber laser marking machine with excellent quality and reasonable price, 20w output power, faster marking speed, more sophisticated engraving effect, integrated module design, maintenance-free. Small fiber laser marking machine for sale, faster marking speed, more sophisticated engraving effect, 20w output power, integrated module design, maintenance-free. Fiber laser marking machine in low price, faster marking speed, more sophisticated engraving effect, 20w output power, desktop type design, maintenance-free. 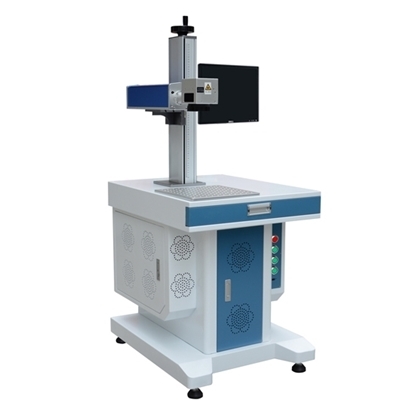 Favorable price fiber laser marking machine, faster marking speed, more sophisticated engraving effect, 20w output power, wheels make more flexible and movable, maintenance-free.